Organize a book drive in your company, organization, or community group any time of year. We provide tips, support, and advice. Need boxes? Proper boxes protect books and backs! Click here to order inexpensive banker boxes with lids which can be delivered directly to you. By request, we can often provide a number of copier boxes with lids from our supply for your convenience. 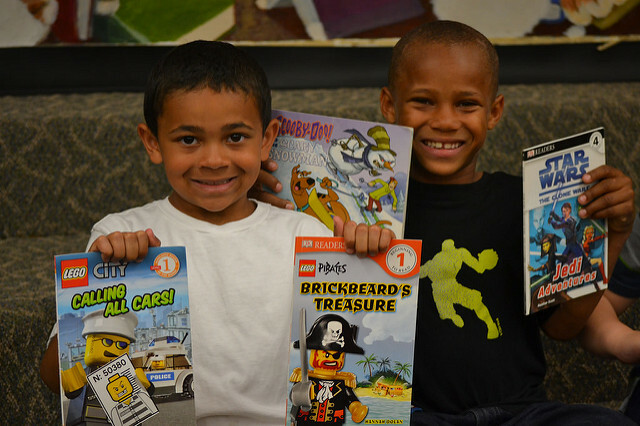 Offer the option of contributing financially during your book drive. Does your company match gifts? Financial donations help us purchase new culturally relevant and home-language books. 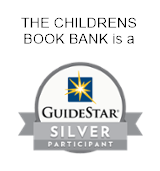 Contact us at info@childrensbookbank.org for more information. Consider a supply drive as part of your book drive. New supplies such as glue sticks, colored pencils and pens, printer paper, whole sheet labels, and art erasers are much needed! Click here for a list of needed supplies. Organize a team book cleaning session as part of your book drive. Volunteering makes the book drive project more meaningful and connects your community with us in a fun way! Click here to organize your own group. The following PDF files are for your use. Blank spaces allow you to write in or insert a text box with your specific book drive details. For questions or support, please contact us at info@childrensbookbank.org. Video: Information about books needed, how to sort and pack your donation.